Yes, to celebrate the first week of December, the merriment that is Red Cup season at Starbucks and Turkey, Cranberry and Stuffing butties everywhere, you can download my two ebooks for free this week! If you've already bought and read these books, share these deals with your family and friends, and please use the contact form below to send me your email address and you will receive my 1st book in 2015 for free, as a thank you for being such gorgeously fabulous readers! PS - I will be fully throwing myself into Christmas merriment, as it's my favourite season of the whole wide year, so my new book is likely to be out in Spring 2015. 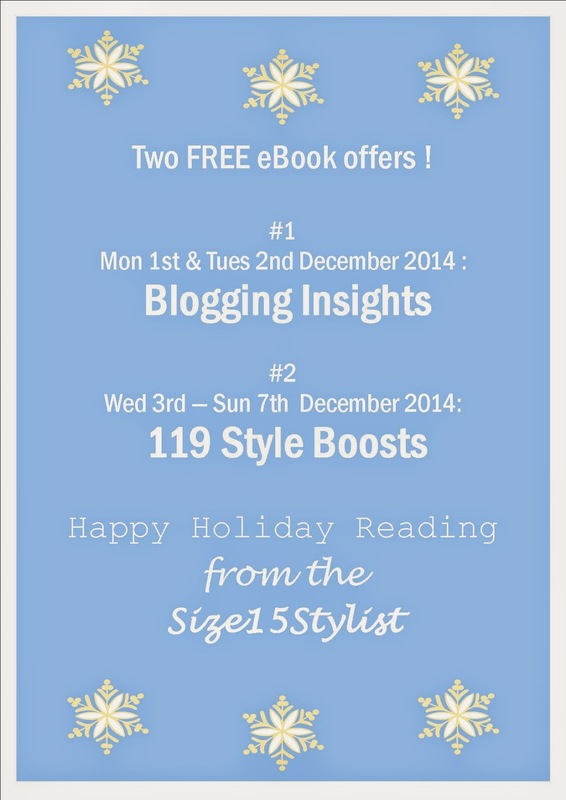 Anyone who emails me before 10th December 2014 will receive a copy for free.